Ash Wednesday. The beginning of Lent. The time to step back, take a look at our spiritual life and make changes. At least, that’s part of what it is for me. I stopped giving things up for Lent a long time ago. It just seemed kind of selfish to give up chocolate or coffee. Instead, I would do something. There were years when I didn’t go to Mass regularly. It’s hard to get up and make the commitment to attend when you’re the only one in the household going. (But that’s a whole other post.) My goal for those years would simply be going to Mass every Sunday. In the past few weeks, I’ve been re-evaluating just what I’ve been spending my time doing. And just how much time I’m wasting being away from my husband and my real thoughts. Some real “soul searching” has been going on in my head. Social media has been a big part of the waste of time. I believe it has a place…a huge place in evangelization. While I’m more of the quiet type when it comes to my faith, I sincerely believe that just planting those little seeds can grow something big. I have some friends who will walk away from social media during Lent. I read a couple of blog posts about the importance of not doing that. What better way to live our modern lives out as Catholics, and to stand up and say “I BELIEVE”? I’m going to do my best to combine the 2. We’ll see what happens. Oh, and just in case you’re wondering…that’s not my goal for Lent. While I’m not walking away from Social Media, I am going to use it from a different angle: the Catholic angle. I’m actually excited for this Lent and to see how much I grow and become closer to God. I have my On the Way Journal from Blessed is She printed out and ready to go. I subscribed to Dynamic Catholic’s BestLent Ever. I had already started reciting the Rosary on my way to work every day. My ride to one of my schools is exactly the length of the recitation of the Rosario app (Which is free, by the way!) . At my other school, I finish it up while sitting in the parking lot. I’ve noticed that my days have gone smoother since I’ve started doing this. In fact, I seem to have a much more patience with my students as well. 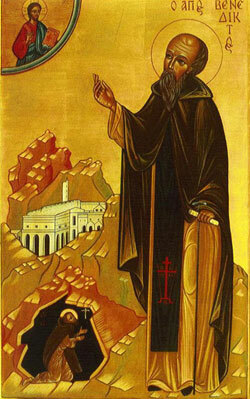 My goal for this Lent is to simply keep doing what I’ve been doing and kicking it up a notch. Attending the Stations of the Cross at my parish on Friday nights. Reading more Catholic blogs instead of Speech Therapy Blogs. 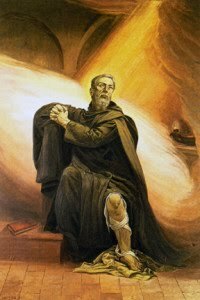 Not spending so much time on Facebook, looking at Speech things, but rather spending some time with people and groups I follow who are Catholic. Blogging more on this blog, as well as my personal blog. Basically, not letting my occupation as a Speech Language Pathologist completely define who I am now that my boys are grown. What is your Lenten Goal? I haven't thought much about it, with my Joe in the hospital recovering from his stroke. We did get ashes brought to us in the hospital, which was a great blessing. I love this post Mary! You are an inspiration! 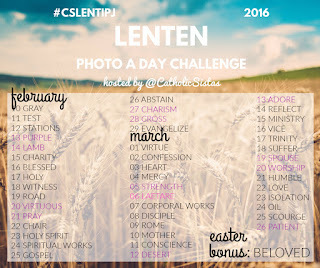 I adore Instagram and need to remember these challenges for Lent! Thanks for linking up to the 40 Days of Seeking Him series this past week. Your post is featured in this week's linkup. 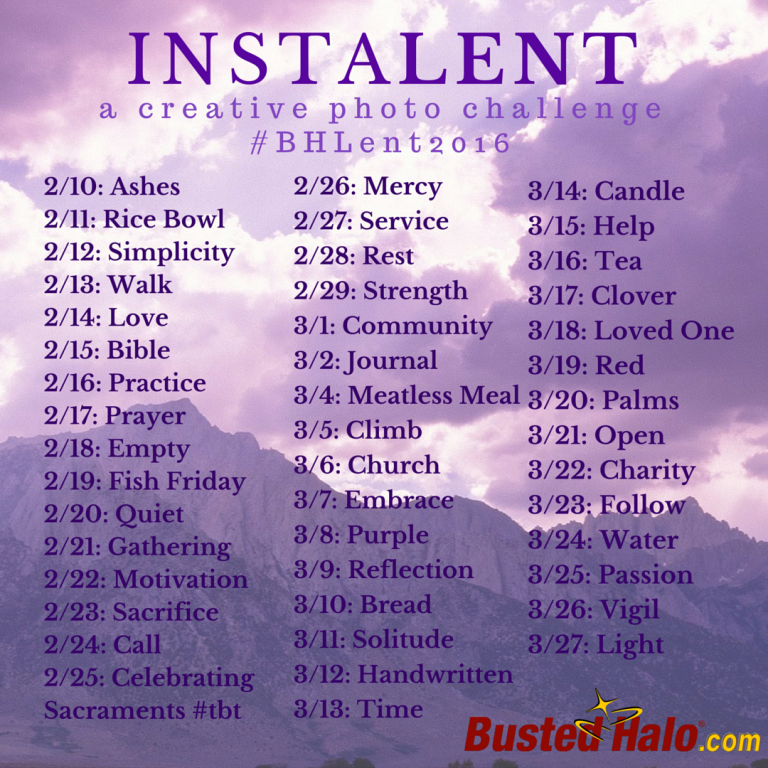 I'm a little late to the party but I'm absolutely going to give these Instagram challenges a try.